Due to the growing division of the B-Mod’s, Macon Speedway has released a new progressive payout for the class. The purpose of this formula is to reward the drivers when the car counts increase. This will give drivers an incentive to help self promote the B-Mod Division. 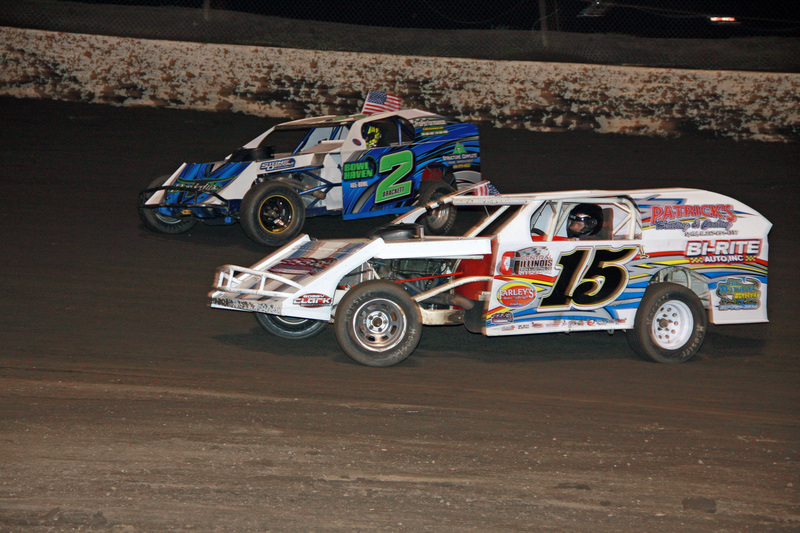 The B-Mod’s are in year number two at Macon Speedway and we look forward to helping grow this economical, fun division. Please help spread the word of the increased payout that is now available starting June 4th!